If the players and coaches believe they can win - so too should club Marketing Departments have plans in place to maximise the Fan Experience, Increase Reach and Engagement. There was one hot topic this Summer, the Big Bash tournament! 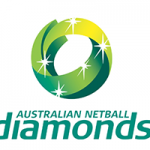 8 teams from 6 states, 35 matches, 2 hotly anticipated derbies, all to determine one winner, Sydney Thunder this year, in case you hadn’t heard! Even Michael Clarke wants in on what is becoming a key sporting event each Summer. Big Bash is now placed eighth in the list of most attended sports leagues in the world with respect to average crowd per match. Every team has significantly increased their audience attendance over the last 5 years. This year the Big Bash turned up the heat, introducing the Women’s Big Bash League (WBBL). Aimed to increase the promotion and exposure of women's cricket, WBBL is on a mission to make cricket the number one sport for girls and women in Australia. So you may have heard all about the top batters, bowlers and who were the all rounders, but what can brands and sponsors learn from the Big Bash? 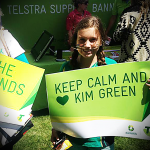 How can brands capitalise on the Big Bash and speak directly to its fans? The audience is wide reaching. 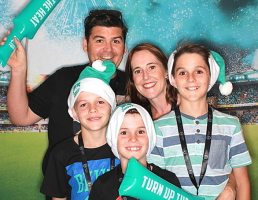 Unlike one day cricket, the big bash is short, an early evening activity, attracting families - Grandparents, parents, friends and mates of all ages, children. With the introduction of the Women’s Big Bash League this year, along came a broader audience, an opportunity to gain greater exposure for your brand and its association with a growing sport that has a big ambition. This broad audience are seeking an experience, this experience begins in the run up to the season, most certainly in the run up to the game, pre game, during the game and the post game analysis. Brands and sponsors can capitalise at all of these different times with different touch points, perhaps the richest being the pre game opportunity. Big Bash goers are keen to make an evening of it. Heading down after work in the late afternoon sun, fans soak up the pre game atmosphere. This is the perfect time for brands and sponsors to engage their target consumer. On average a fan will spend 30 minutes in the pre game fan zone. Like other popular sporting codes, fans are passionate about their teams and players. This is their ‘Summer team’ versus their NRL or AFL team over the winter. 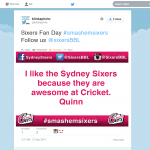 Brands can build fan bases appealing to fans passion for their Big Bash teams and players. Brands and sponsors are looking to build a long term relationship with consumers. 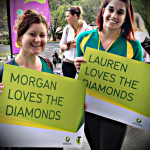 Given the rapid rise of the Big Bash brand partners have the opportunity to forge strong relationships with Fan as their passion for the Big Bash grows. 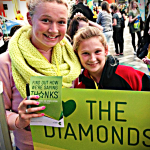 Reward fans with incentives and mementos from the Big Bash experience – Social gratification is just as rewarding. 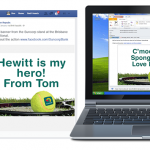 Help fans generate content they can share with friends on-line. 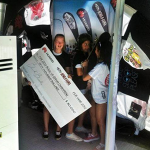 Find out more about interactive marketing activations. 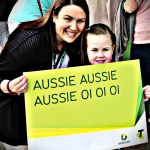 Thousands of fans visited the 2015 Toyota AFL Grand Final Live Site in the grounds of the Melbourne Cricket Ground. 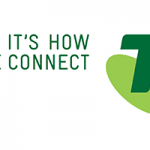 Amongst the entertainment, Telstra and the AFL offered a Digital Hub featuring the latest interactive marketing technology to engage fans and help instantly create content for fans to amplify via their social networks. New technology combining video, radar and customised software allowed fans to record videos measuring their kicking distance. The video could be instantly played back and shared via Social Media and Email. 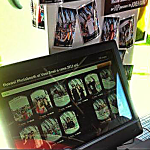 Innovative Social Media Photo Booth technology from Blink Republic enabled fans to instantly share branded photos amongst their networks with the AFL Premiership Cup, Medals and even their favourite players. 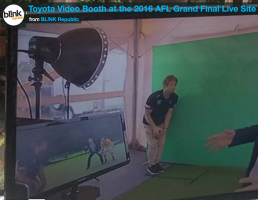 Blink Republic’s Social Media Photo Booth technology captured and instantly shared branded photo content from the Telstra AFL Digital Hub amplifying the 2015 Toyota AFL Grand Final Live on Social Media and giving fans a memorable experience. 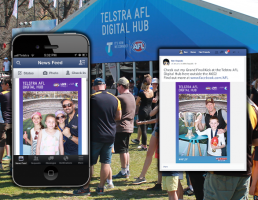 With thousands of fans visiting the 2015 Toyota AFL Grand Final Live Site and participating in the Telstra AFL Super Boot and Social Media Booth hundreds of pieces of branded content were created and instantly shared promoting the #TelstraAFLDigitalHub and #AFLGF. The participation and interaction in the Tesltra AFL Digital Hub created an engaging and innovative experience for Fans at the 2015 Toyota AFL Grand Final Live Site and the user generated content ensured the experience of the 2015 Toyota AFL Grand Final Live Site was shared amongst family and friends on-line. 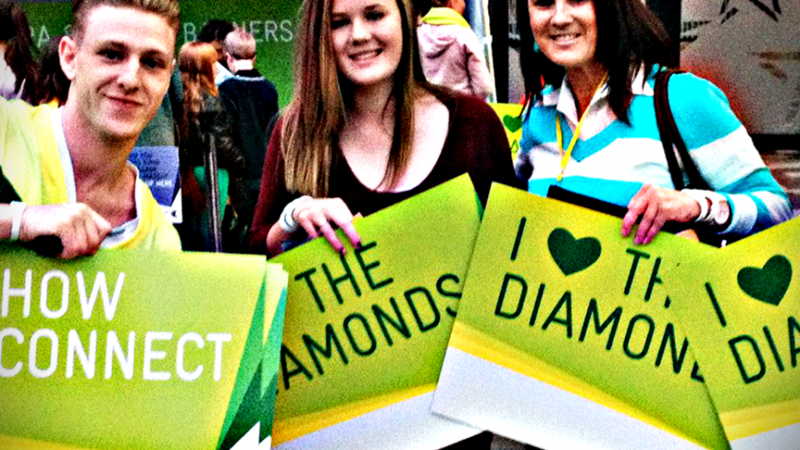 Find out more about interactive marketing activations now. 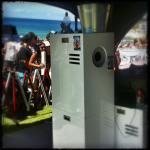 Interactive Social Media Booths on Bondi Beach! The best skaters in the world, competing on one of the finest bowls in the world, set against the most iconic beach in the world. 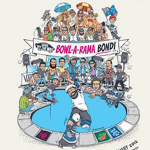 This is Vans BOWL-A-RAMA BONDI. 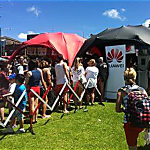 As part of Huawei’s annual sponsorship the brand used interactive Social Media Booths to instantly connect fans attending the event with their friends on Facebook as they instantly share their branded photos. 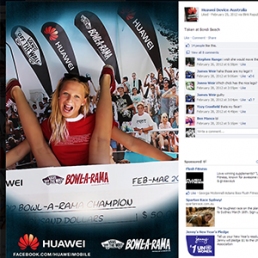 The instant Social buzz drives awareness and engagement for the Bowl-a-rama and the Huawei brand. 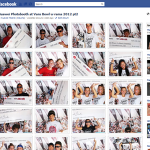 Interactive Social Media Booth technology on Bondi Beach helps skaters share their event photos. 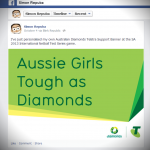 Telstra helps Diamonds fans instantly show their support at matches and on-line! 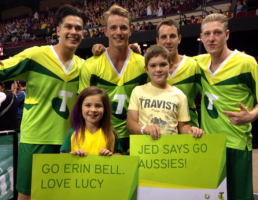 Telstra has used interactive marketing technology to help fans support the Australian Diamonds Netball team with customised banners and instant Social Media messages. 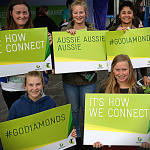 As part of the Australia vs New Zealand Constellation Cup fans arriving at matches were able to submit their support message for the Diamonds at the Telstra tent and get a full size supporter banner printed in 30 seconds. 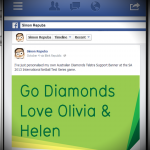 Using interactive touch screens Fans instantly share their support message for the Diamonds via Facebook, Email and Mobile. 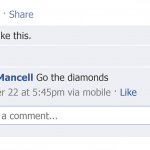 The unique User Generated Content generates a huge Social buzz among Friends on-line. 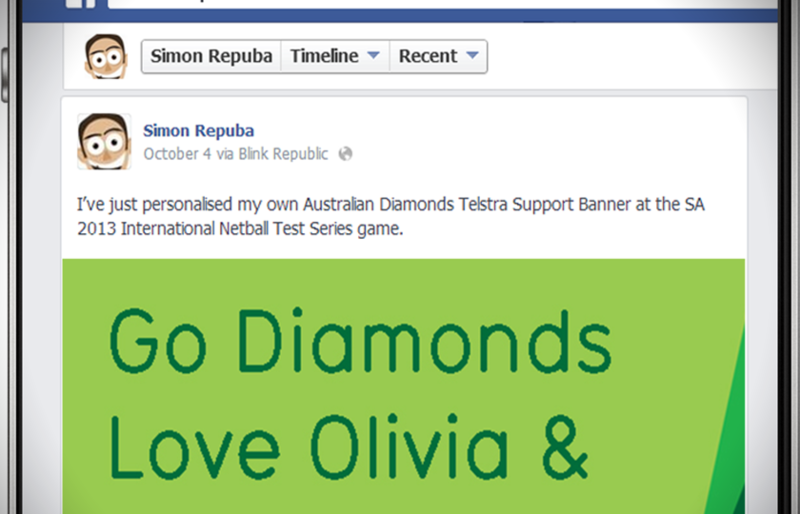 The Social Sharing Technology instantly generates engagement, connections and awareness as Fans show their support for the Diamonds. BL!NK Republic’s advanced Social Sharing Platform, interactive touch screens and high speed printing technology creates a unique, engaging and interactive Fan experience. 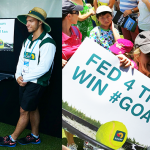 Suncorp Bank uses innovative technology to help fans instantly print banners and share message of support on Social Media at the 2015 Brisbane International. The hugely popular sponsorship activation allowed tennis fans to instantly print a banner with their own personalised message of support. 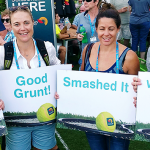 With thousands of fans visiting the Brisbane Tennis Centre for the tournament the banners were a unique and engaging way for Suncorp to engage fans, increase Social Media coverage and brand visibility. The innovative technology from Blink Republic was hugely popular with fans giving them a 60cm x 40cm banners in less the 30 seconds. The messages of support are also displayed on touch screens from which Fans can instantly share their support on Facebook, Twitter, Email or Mobile. 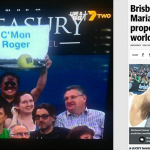 The technology appealed to a wide range of tennis fans, young and old adding to their Brisbane International experience. 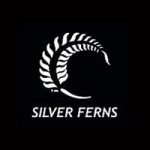 The Social sharing from the INSTA-banner touch screens enabled Fans to show their support for their faviourite players with Family and Friends on line. 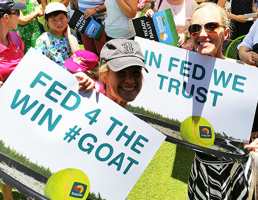 The instant sharing generated a huge response with ‘Likes’, comments, shares and tags as people responded to seeing the banners and acknowledging their lucky friends who were able to attend the Brisbane International. This instant Social Media amplification helped increase awareness of Suncorps sponsorship and association with the Brisbane International amongst a new audience. Hundreds of fans visited the Suncorp stand to print their own personalised banners. The unique and engaging experience was hugely popular giving fans a tangible memento from the Brisbane International. The unique, creative banners were also picked up by local and international media increasing awareness. Banners were seen on the TV broadcast however it was a cheeky marriage proposal that got the most coverage! 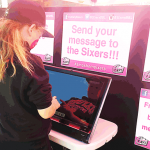 Interactive technology lets Sydney Sixers fans instantly print and share their messages of support! 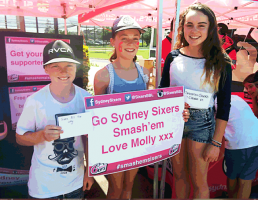 The Sydney Sixers BBL04 Fan Day was a chance for fans to get up close and personal with players from the Sydney Sixers and NSW Cricket teams before watching a trial match between the Sixers and an SCG XI team. 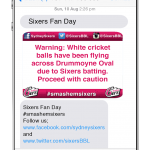 The Sydney Sixers helped fans show their support for the team and increase Social Media engagement by using interactive INSTA-banner technology. INSTA-banner instantly prints fans a personalised supporter banner with any message they would like. 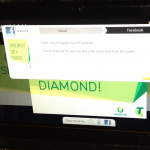 Using touch screens fans can then instantly share their message on Facebook, Twitter, via email or mobile. 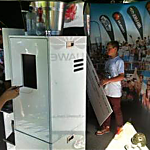 The activation was hugely popular amongst fans of all ages with hundreds of banners being printed. Banners take less than a minute to print and are 60cm x 40cm making them ideal for showing support in the crowd. With the chance to meet some of the Sydney Sixers players lucky kids also used the banners to collect autographs of their favourite players. 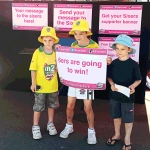 To help show their support for the Sydney Sixers and share their messages with Family and Friends fans select their message on the INSTA-banner touch screen and choose to share it on Facebook, Twitter, email or mobile. 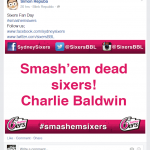 The instant sharing helps spread awareness day and increase support for the Sydney Sixers on Social Media. The most ‘social’ awards night of the year? The CEO Magazine (@CEOMagazineAU) Executive of the Year Awards have become “one of the most important and prestigious events on the calendar for executives across Australia”. 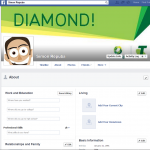 Thanks to some innovative Social Media integration it is possibly becoming one of the most social. 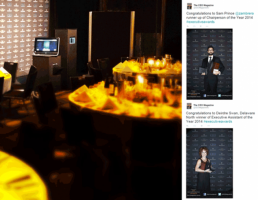 To promote the Awards and increase social conversations featuring #ExecutiveAwards the 2014 event featured @blinkrepublic Social Booth technology to instantly generate and share event content. The Social Booth technology was integrated into the #ExecutiveAwards presentation with winners receiving their trophy and posing for photos side of stage. 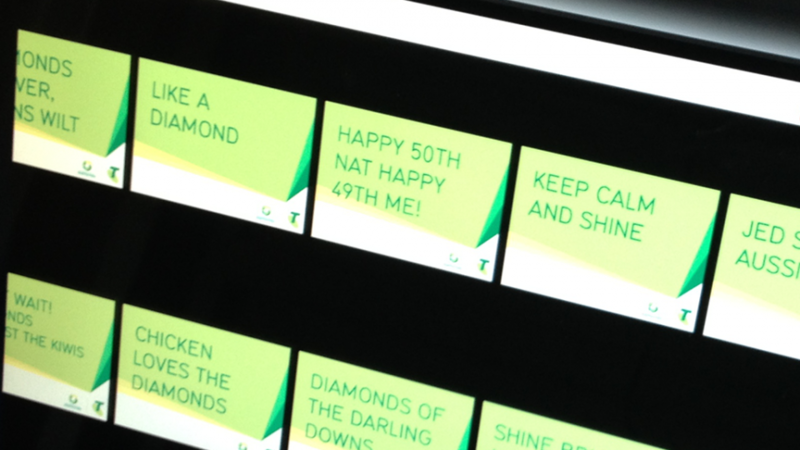 The Social Booth software then instantly brands and tweets the Photos from @CEOMagazineAU. The Social Booth technology helped dramatically increased conversations for #ExecutiveAwards leveraging social sharing by those with the most to share – the winners! The best content from Awards nights is the announcement of winners, the #ExecutiveAwards Social Booth helped instantly share winners to a much wider audience. 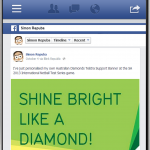 The technology helps share more content, quickly and easily increasing the Social Media engagement. Capturing and creating content while events are happening is critical as it’s very hard to recreate the moment. The Social Booth technology allows the event to be the first to share the announcements as many of the Winners and their Businesses also tweeted results. The CEO Magazine is the worlds leading business magazine for CEOs and high-level executive professionals. The 2014 Gala Awards evening was hosted by Eddie McGuire at Sydney’s Hilton Hotel Thursday 27 November 2014. 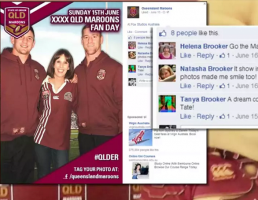 As part of the 2014 State of Origin the XXXX Queensland Maroons have used innovative Social Media Photo Booths to help fans share their support for the team and increase their Social Media Following. The Social Media Photo Booths were used as part of the Maroons Fan Day in Sydney in the lead up the Game 2 of the Origin Series. Lucky fans were able to pose for photos in the Maroons Social Media Photo Booth with Origin Players including Cameron Smith and Brett Tate. 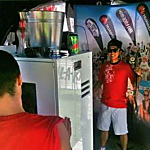 Photos were instantly printed and displayed on interactive touch screens for Fans to share. Using the Social Media Photo Booth’s interactive touch screens Fans were able to instantly share their Maroons photos on Facebook. The Photos are instantly posted to the Fans Facebook walls including a special post and a link to the QLD Maroons Facebook page. Fans could also share their photo via Email or Mobile increasing the instant sharing and awareness. 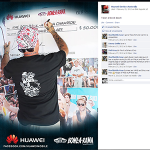 To share the event and increase engagement with existing Facebook followers the Social Media Booth photos were also posted to the Team Facebook page giving Fans the chance to tag, share and comment on their photos. The instant sharing amongst Family and Friends generated a huge Social Media buzz for the XXXX Queensland Maroons and increase their followers as new users visit their Facebook page. 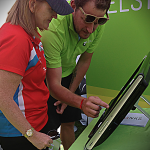 With the growth and popularity of innovative Social Media technology such as Social Media Photo Booths at major sporting events including the Australian Open Tennis helps Fans share (branded) content. Brands, Rights Holders and Sponsors are able to leverage this technology to increase engagement, followers and content.